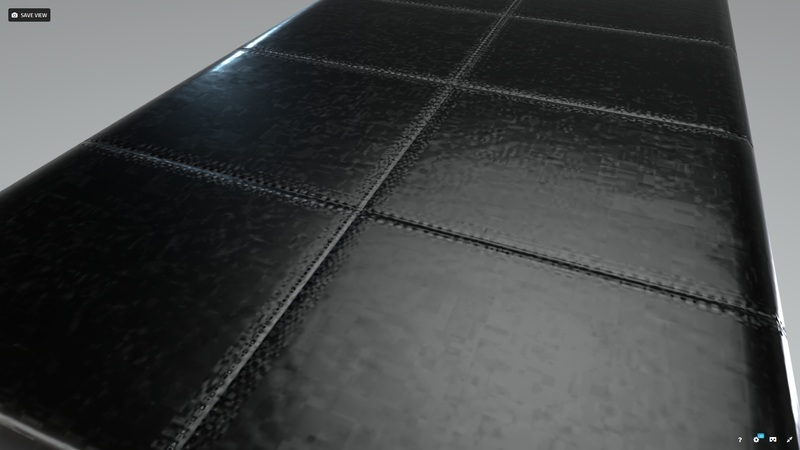 did you use PNG or JPG for normal map? Because JPG version of normal map that use browser is too highly compressed. 3D editor can use local uncompressed version of image before you press save. 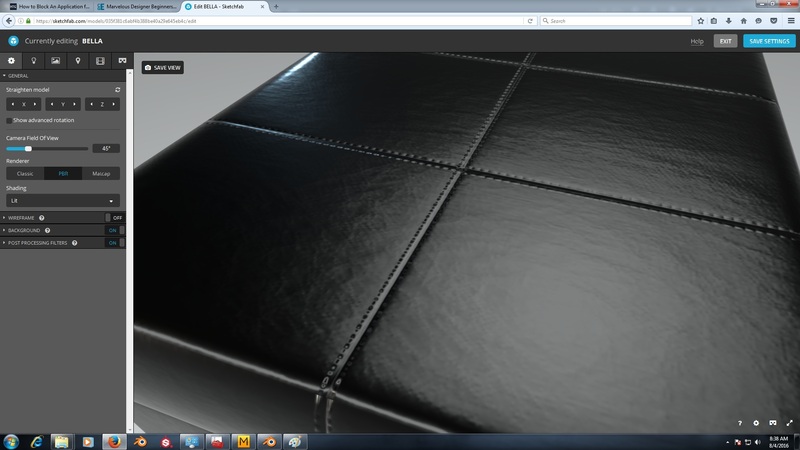 We should wait for sketchfab team answer for better understand why this happen. But as idea, can you try use 100% quality JPEG for normal map. In this case probably sketchfab engine will not recompress map with low quality JPEG. What happens is that when you save your model settings, we trigger (delayed) optimization jobs that will optimize your textures (by compressing them, extracting only desired channels, generating subresolutions etc.). These jobs run 5min after you save. Your original textures are always used in the editor. However, we want to make our viewer as fast as possible so we only use optimized/compressed textures there. Your normal map unfortunately suffers from the same issues as other models listed toward the end of the image compression issues thread. We still have some uncertainties on how to tackle the issue but should soon start to work on it. No ETA unfortunately. In the meantime, we have an undocumented URL option to force the viewer to download original textures if you need it: ?image_compression=0.